I chopped a finger off, well okay, just the last ½” of it at the lunula, about two weeks before I started my job with Gyrus Systems in a new industry for me: Learning Management. I was using my 31-ton hydraulic wood splitter on a cold, wet, and too dark of a December day with a frisky dog wanting to play as well as other distractions. During physical hand therapy I was shocked by how many other people were recovering from far worse injuries. While in therapy we naturally chatted with each other, and I learned that virtually all the other injuries were work-related. 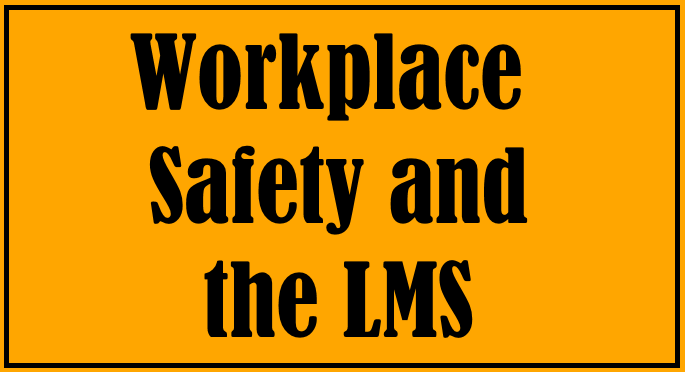 Being in learning management these past few years I know that safety training to prevent such horrible workplace accidents is a huge reason for companies to use Learning Management Systems (LMSs). Companies truly want to prevent their employees from enduring such tragedies, however, cost benefits are also realized when accidents are reduced. Review an enlightening cost calculator here, provided by the US Department of Labor, for more details. Additionally, compliance with OSHA (find more information here) and other regulatory agencies is mandated in all industries. 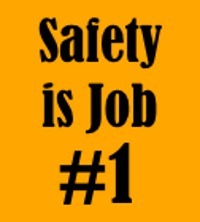 Safety training prevents such accidents and a well-managed LMS improves workplace safety even more by managing it via targeted instructor-led training or eLearning courses that can be based on departmental, job, certification, or employee requirements. When used correctly, an LMS ultimately improves a company’s safety record boosting morale and lowering both direct and indirect costs.